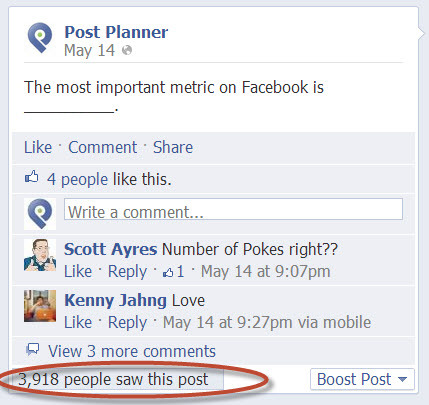 If you run a Facebook Page, then Reach is a metric you MUST pay attention to. Sure, some people dispute the importance of Reach, claiming that other metrics are more important. Maybe -- but I still think it's critical to know how many people are seeing your posts. It's easy to find -- it's on every post! It's easy to understand -- you don't have to be a Facebook "expert"
So Facebook Reach is simple & actionable -- the best kind of metric! Your organic reach metrics can help you identify ways to improve your content’s organic visibility. Reach is the number of people who see your post. Reach is the number of people who have seen your post. Figures are for the first 28 days after a post's publication and include people viewing your post on both desktop and mobile. Your post counts as having reached someone when it is loaded and shown in News Feed. 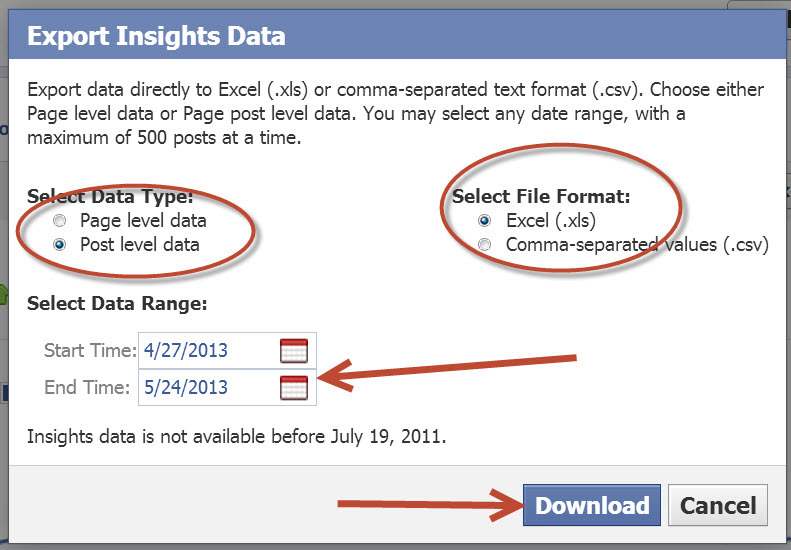 Note that data from before July 2, 2012 only includes people viewing your post on desktop. 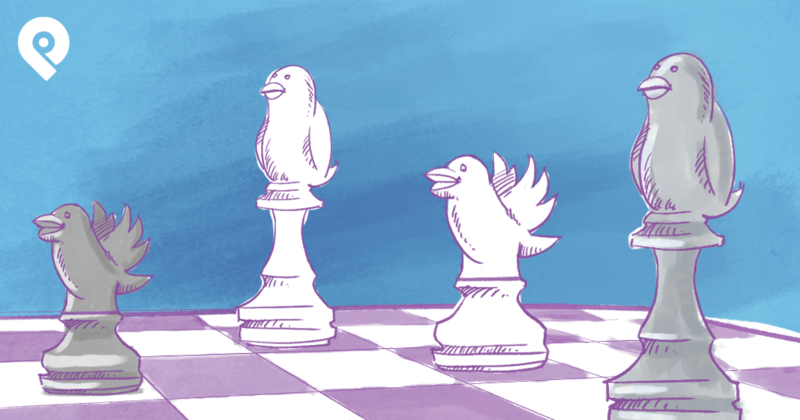 What are the 2 Types of Reach? 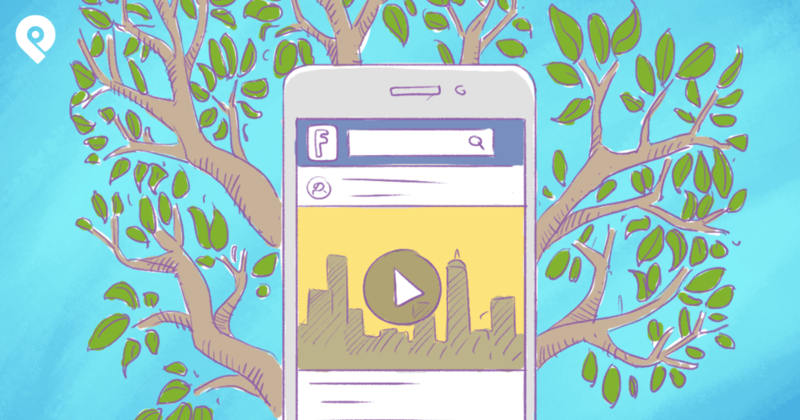 How do you measure Organic Reach? 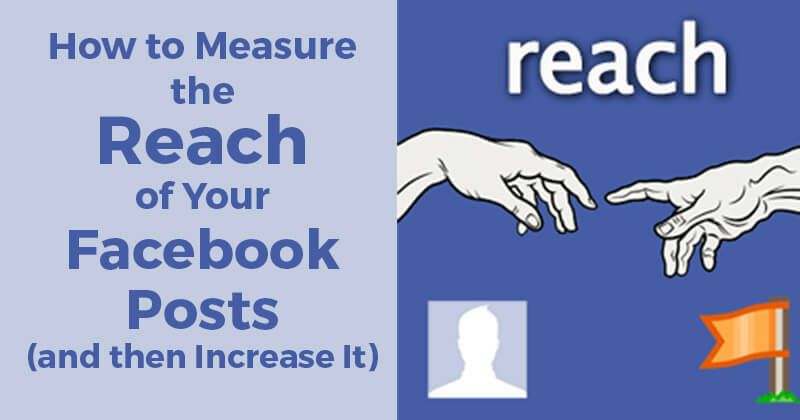 The quickest and easiest way to measure your Organic Reach is by looking at your posts on your Facebook Page. The post above had an "Organic" reach of 3,918 people. Again, this is the total number of people -- fans & non-fans -- who saw the post. Viewing Reach this way gives you a quick look at the results -- but doesn't show you the number or Likes, Comments or Shares. 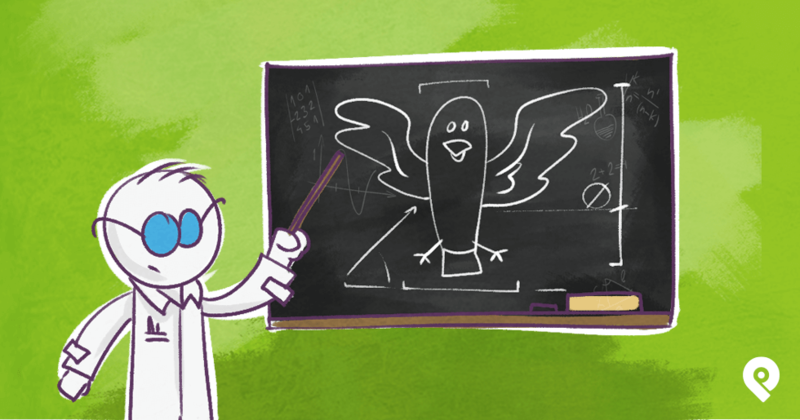 What's the difference between organic, paid & viral reach? 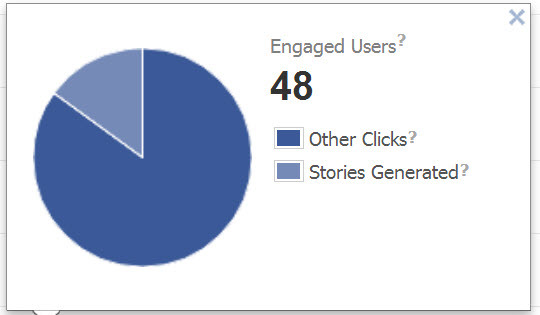 You can click on Engaged Users and see Other Clicks & Stories Generated: What are Other Clicks & Stories Generated? Other Clicks -- number of clicks on your post not counted in other metrics -- including clicks on people's names, the timestamp, or the number of likes. 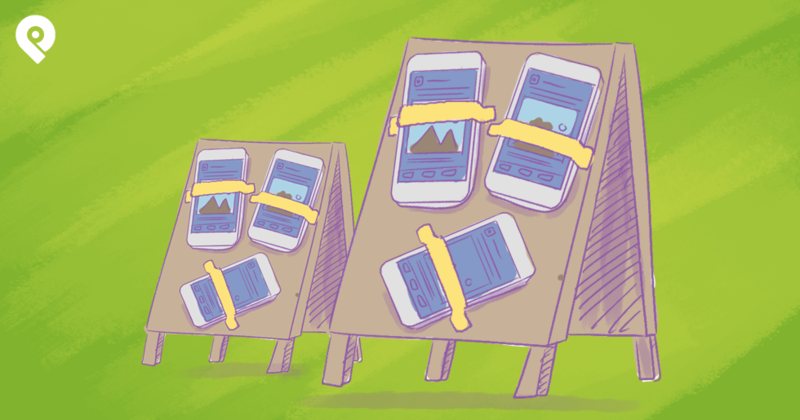 These clicks are also a strong indicator of attention to your post. Figures are for the first 28 days after a post's publication only. Stories Generated -- number of stories that have been created from your Page post. A story is created when someone likes, comments on, or shares your post; answers a question you asked; or responds to your event. Figures are for the first 28 days after a post's publication only. Reminder: all 3 of the above methods show stats for Organic Reach -- which includes both fans & non-fans. How do you measure Fan Reach? Fan Reach is the total number of fans who see your posts. It doesn't included non-fans. 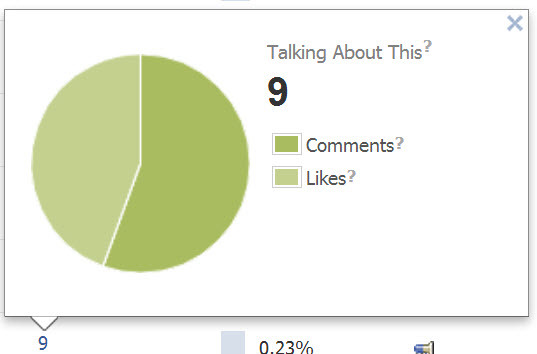 Facebook does not provide these stats on your page -- so they're a little harder to get. Select Data Type -- choose "Post level data"
*** WARNING -- Information Overload! Once you open the downloaded spreadsheet, you'll see pretty quickly that the spreadsheet contains a firehose of data -- so don't get overwhelmed. Using the example post from above, we know that the post had an Organic Reach of 3,918 people (including fans & non-fans). Here we can see that 3,724 of those 3,918 were fans. Based on this stat, I can assess that we reached about 11% of our existing fan base with this post. *** Note -- the other lower Reach numbers you see in the image are due to an ultra targeting strategy that we're using for our link posts -- ie. targeting different languages, timezones, countries, etc. Josh wrote a great post about this Facebook targeting strategy HERE . Once you've looked at the Organic Reach & Fan Reach numbers for your posts, you should have a much clearer idea about which posts are working & which are not working. Then you can adjust your posting tactics to see if you can reach a higher number of both fans & non-fans. Using the above on-page and Excel methods to get your Reach numbers can be daunting & confusing -- especially for busy page owners like yourself. 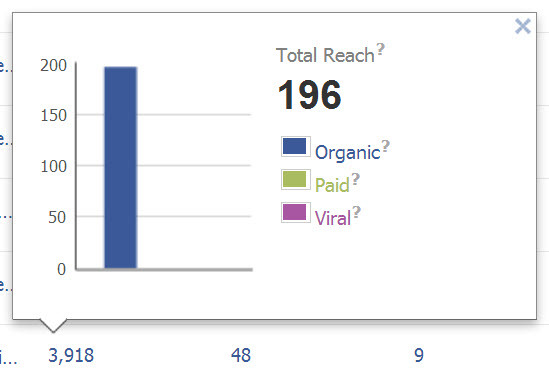 I've found another way to get these stats from our friends at AgoraPulse -- it's called Facebook Page Barometer. AgoraPulse will then begin the process of evaluating your page -- which can take some time depending on the number of Likes your page has. To speed things up, I used a page with about 200 Likes (for my local church). The numbers in orange are the average numbers for pages with less than 1000 fans that have also connected to the AgoraPulse Barometer. 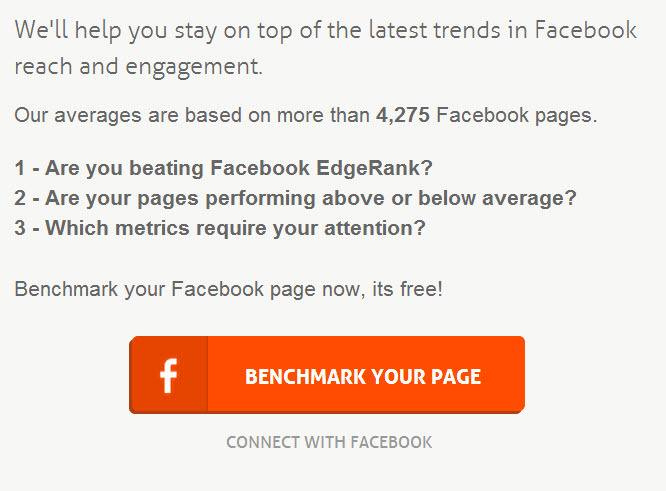 So it's not a complete comparison to other pages across Facebook in the same niche, area or page size. But it's a good measure to see how your page is performing. While the tool isn't comprehensive, it's a great way to take a quick peek at your page's performance. Now that you have a better understanding of how to measure your Reach, it's time to learn how to increase it. You accomplish this primarily by posting better content -- ie. content that motivates people to engage with your page's posts.